• Practices will no longer have to provide information on 10 measures that have been judged redundant, duplicative, or widely adopted. They include imaging results, family health history, electronic notes, patient list, patient reminders, clinical summaries, structured lab results, vital signs, smoking status, and patient demographics. 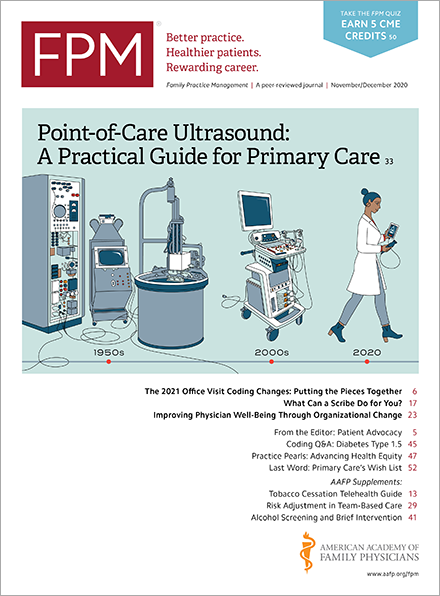 • The threshold for showing that a practice is successfully providing patients with electronic access to records will change from 5 percent of all patients to at least one patient. • Showing that a practice is successfully providing patients with secure messaging options will change from meeting or exceeding a threshold of 5 percent of patients to a simple “yes or no” question. • In 2015, all practices, regardless of when they started meaningful use, can show they are compliant using 90 days of data, as opposed to a full calendar year of data. • In 2017, all practices, regardless of when they started meaningful use, must report a full calendar year of data to show compliance.